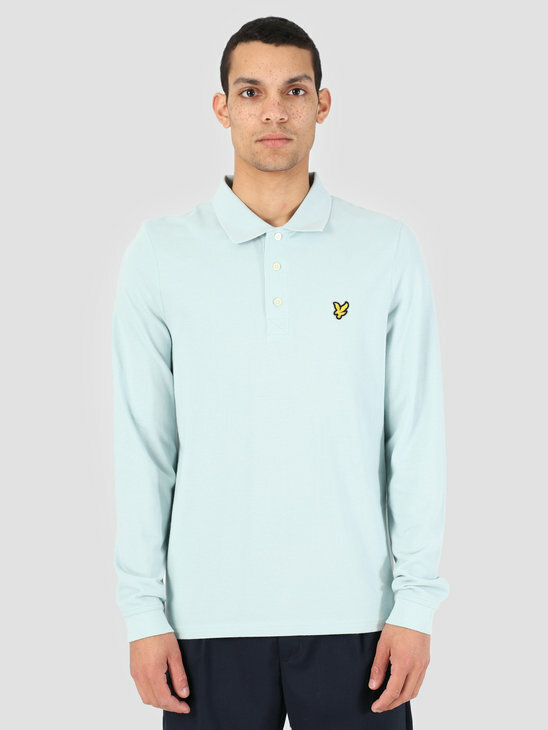 Welcome to the Lyle and Scott X FRESHCOTTON page! 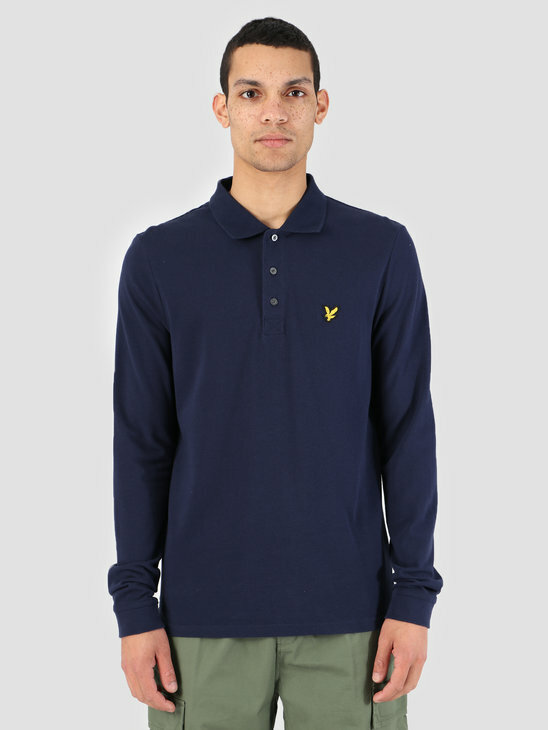 This Scottish brand has existed for more than 140 years and thus has a long history in building high-quality clothing. 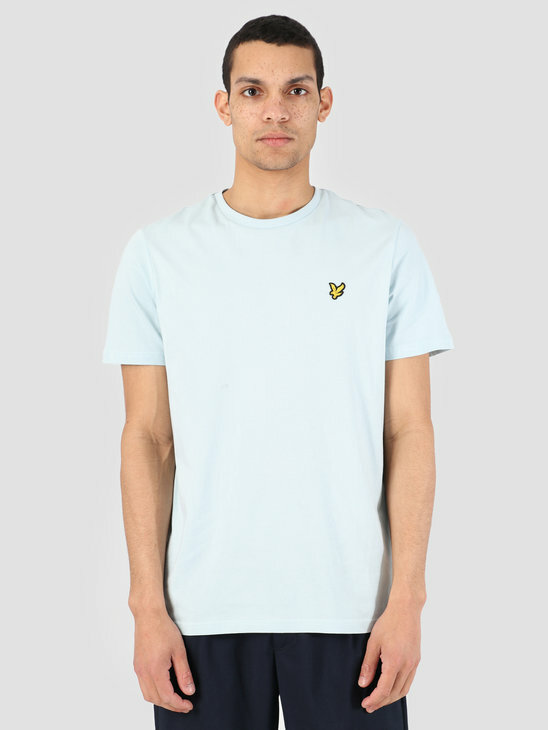 A brand that fits FRESHCOTTON perfectly. 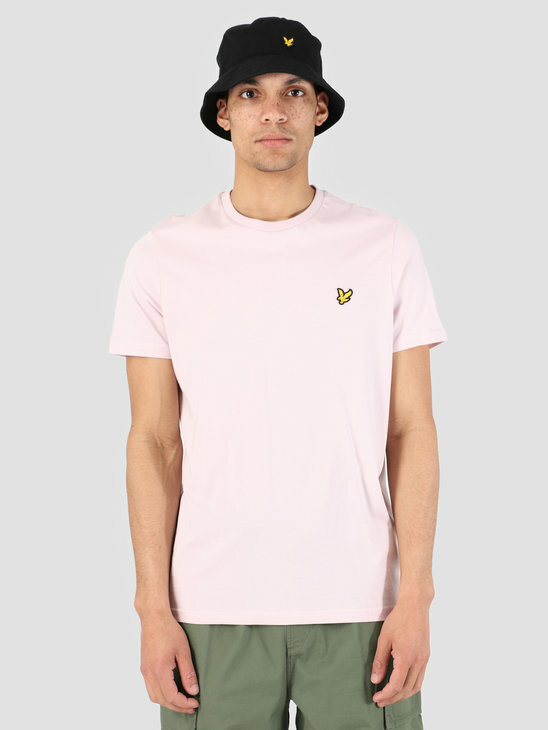 The authenticity and heritage of the brand is known worldwide through collaborations with Christian Dior and the dressing of the world's greatest golfers. 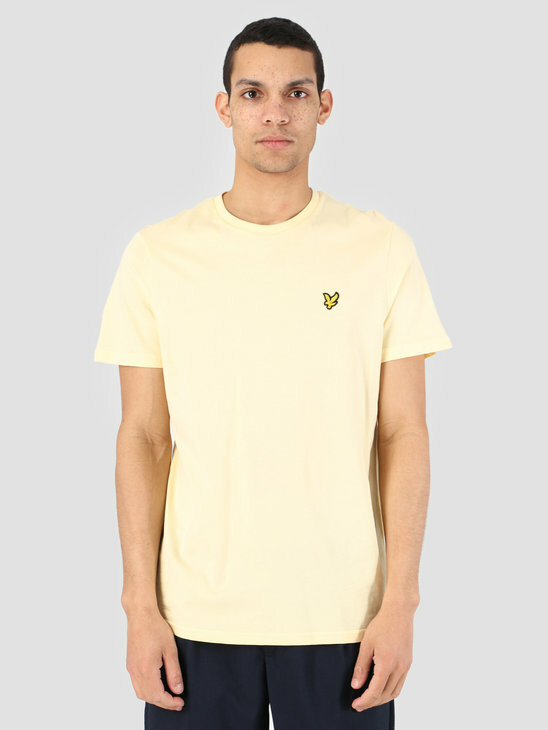 A clothing item from Lyle and Scott is a must-have for your wardrobe. 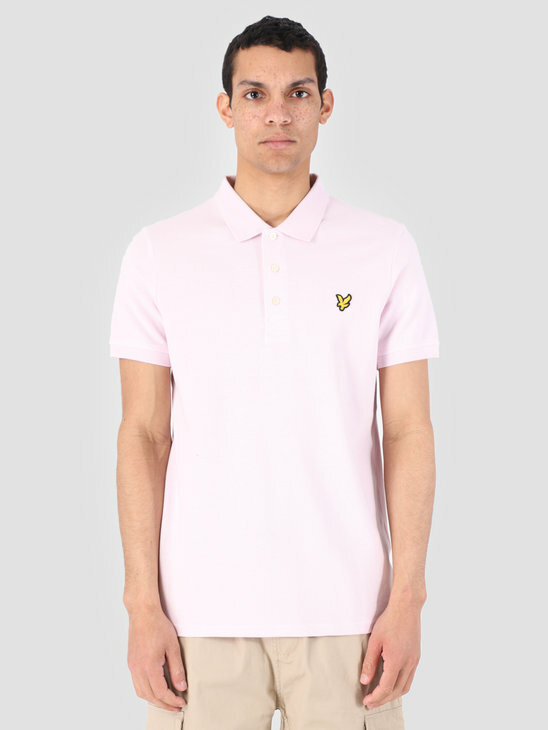 At FRESHCOTTON, the brand Lyle and Scott has not gone unnoticed and we are glad that we have the clothing items of this brand in our range. 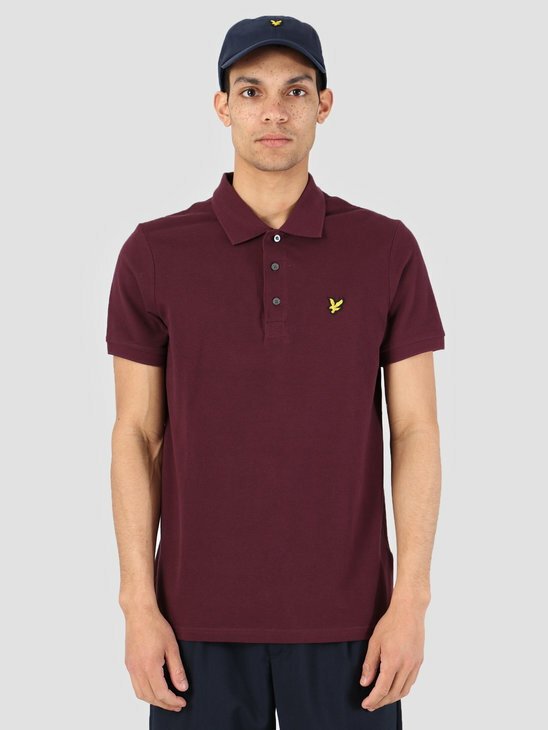 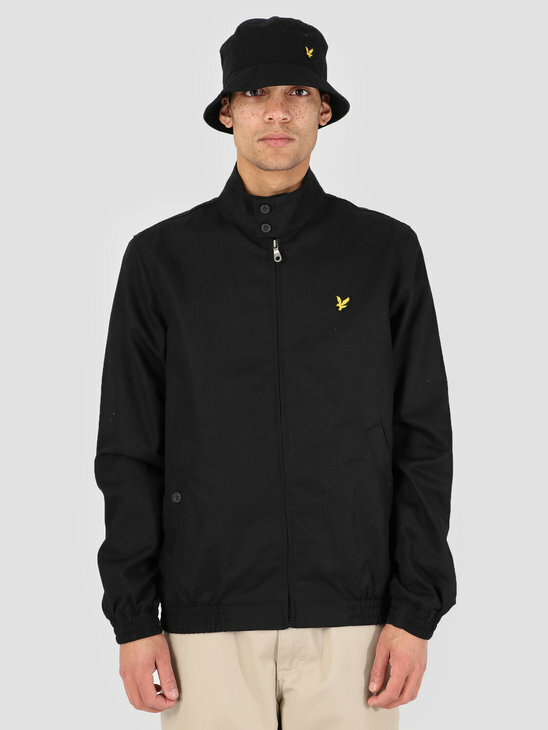 At FRESHCOTTON we have all kinds of items from Lyle and Scott. 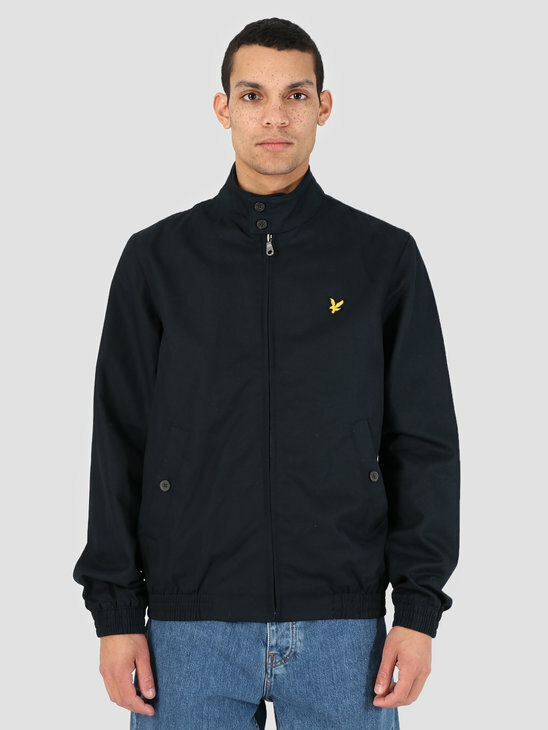 Visit the relevant pages for Lyle and Scott Caps, Lyle and Scott Jackets, Lyle and Scott Shorts, Lyle and Scott Fanny Packs, Lyle and Scott Sweaters and hoodies and Lyle and Scott T-Shirts. 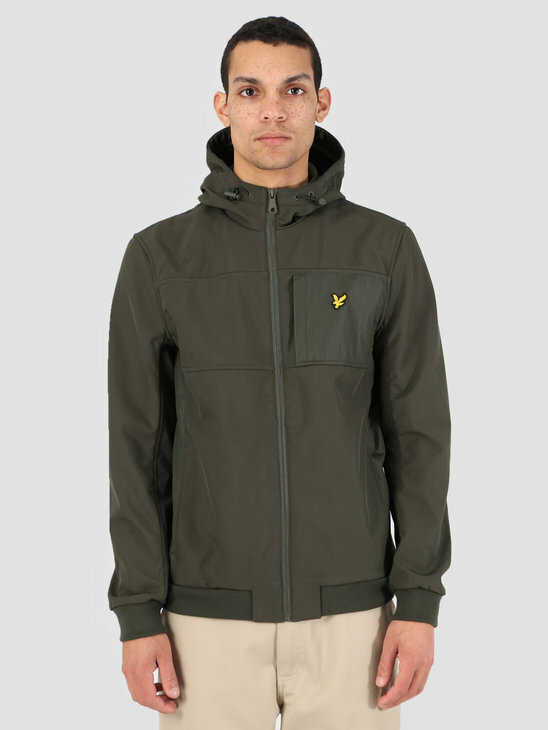 Always read the product descriptions for a better view of the product. 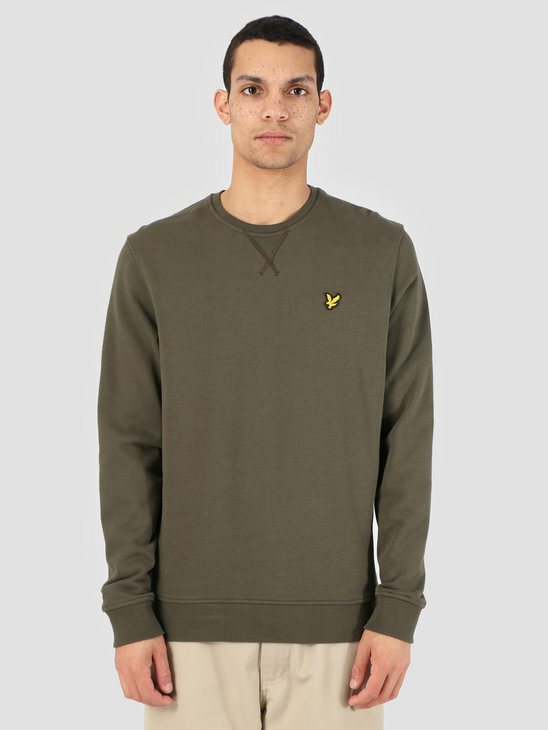 To help you on your way to make a purchase for a Lyle and Scott item, we have put together a top 3 of our favorite products for you. 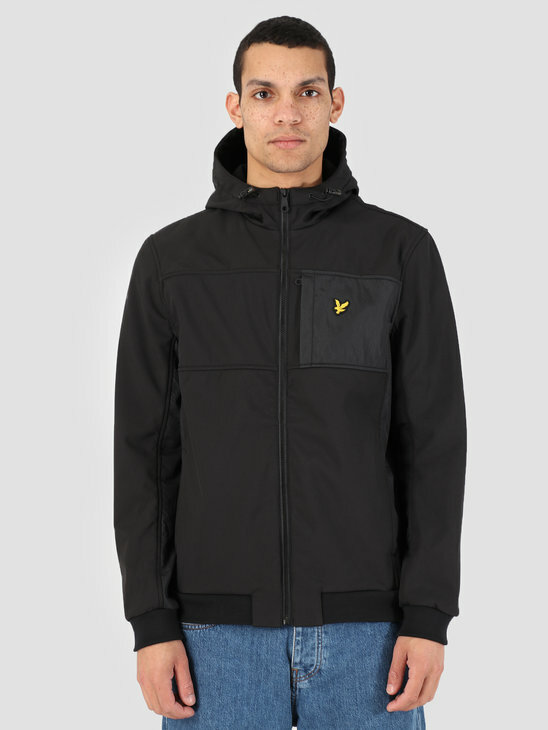 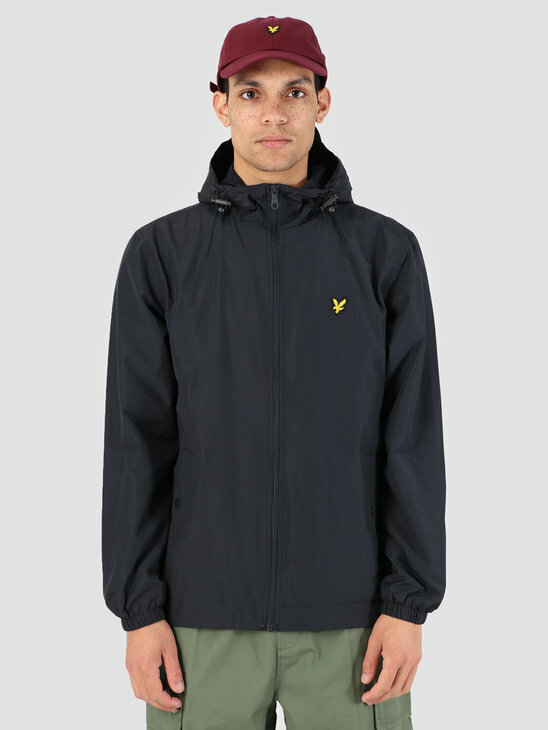 The jackets of Lyle and Scott are always of good quality and protect you well against the cold, wind and rain. 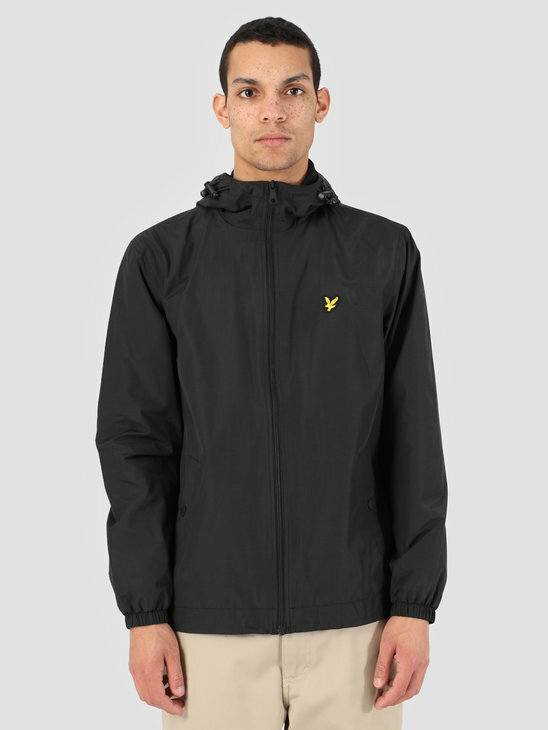 Our choice goes to the Lyle and Scott Softshell jacket for optimal protection and a playful look. 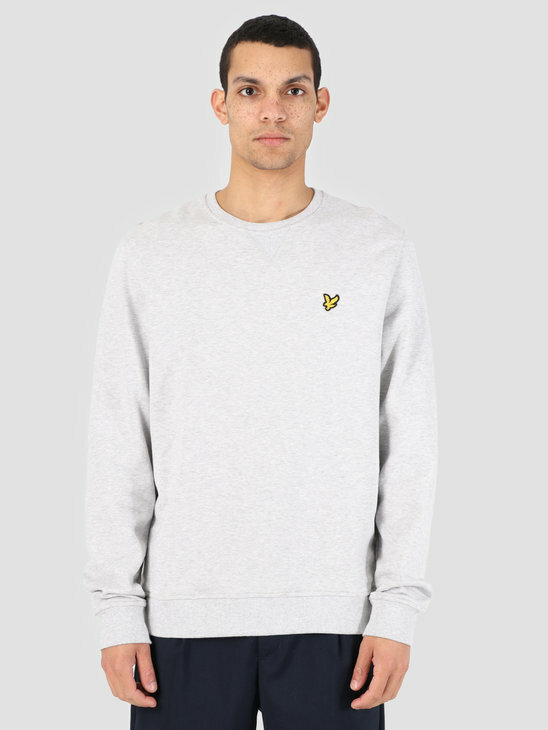 Available in the colors black and grey. 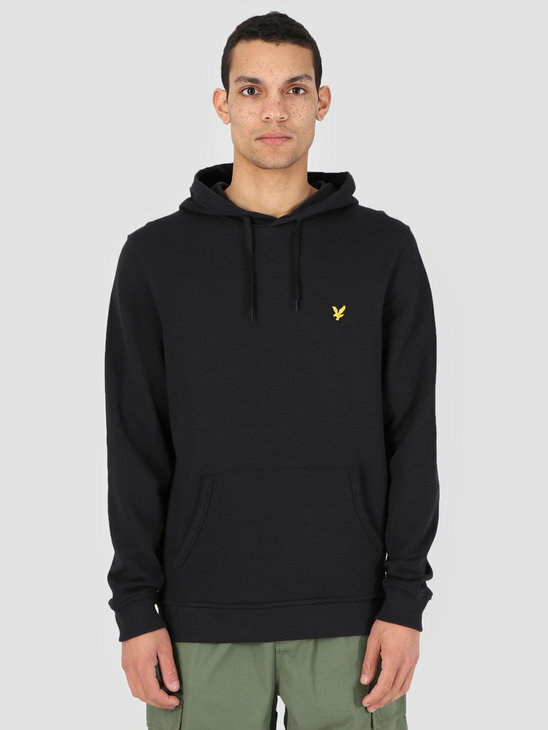 Lyle and Scott has a nice collection of Sweaters and hoodies. 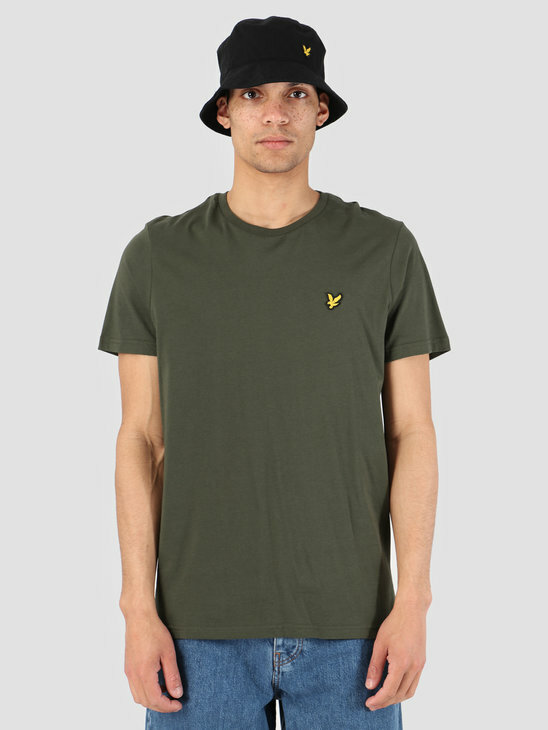 Basic items that completely finish your casual look. 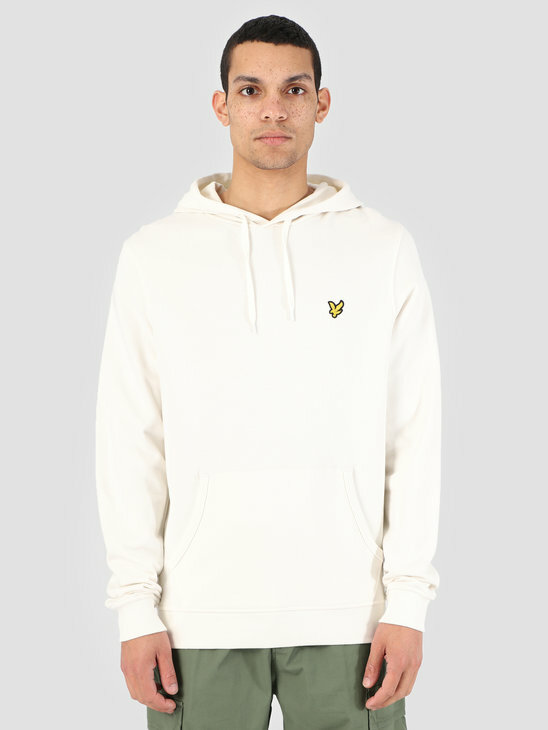 The Lyle and Scott Pullover Hoodie is a good example of this. 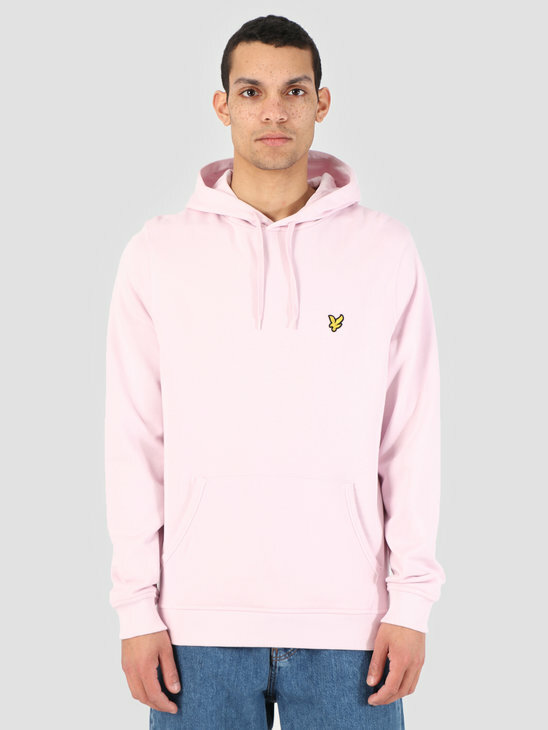 Available in the colors purple, white and black. 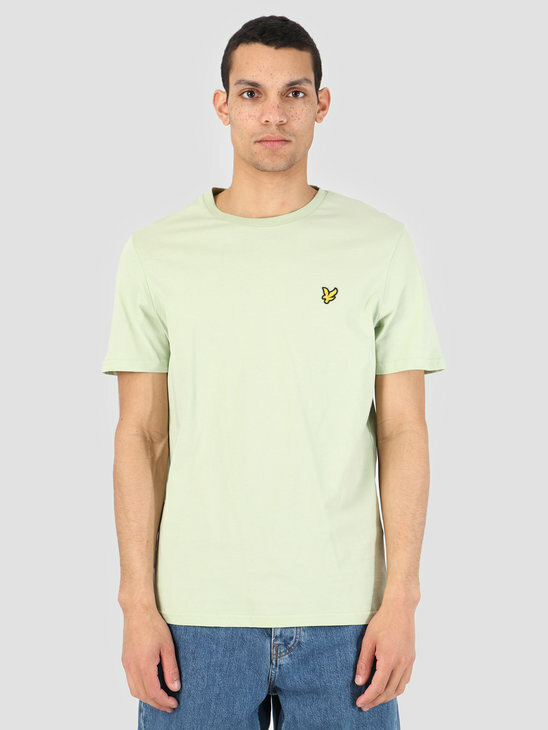 On the beach and in the pool you naturally want to look good but also want to swim and move comfortably. 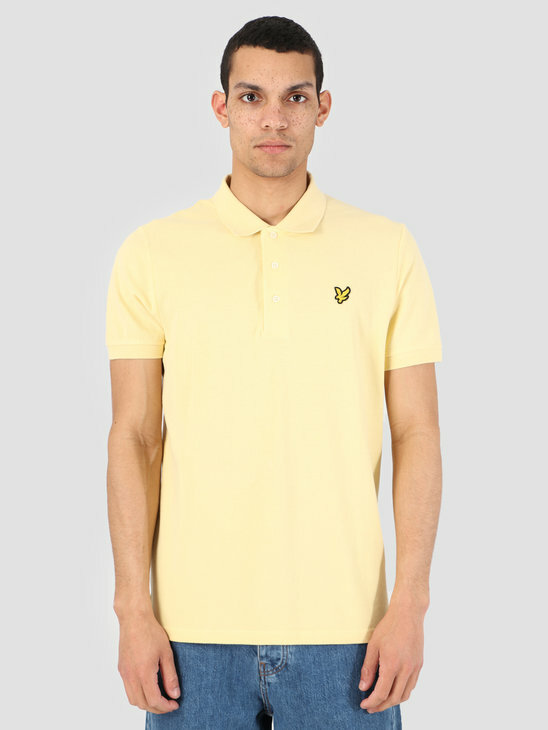 Then a swim short from Lyle and Scott is an excellent choice. 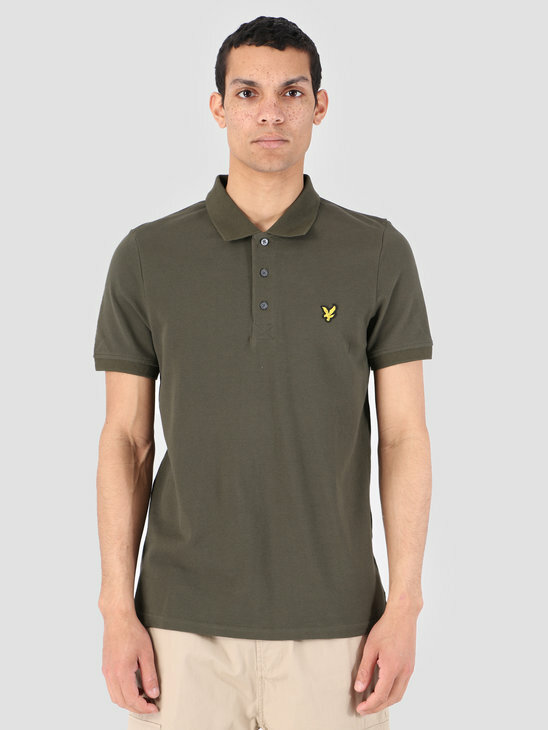 Available in the colors blue, purple, green, red, black and grey.